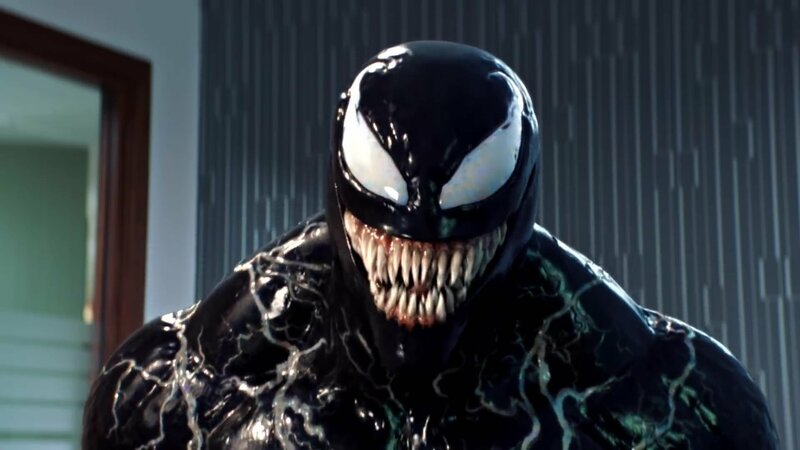 Sony Pictures and ESPN have released a new promo for their upcoming Spider-Man spin-off Venom. In the 30-second spot, Venom auditions to be a new mascot for NFL alums Charles Woodson and Randy Moss. 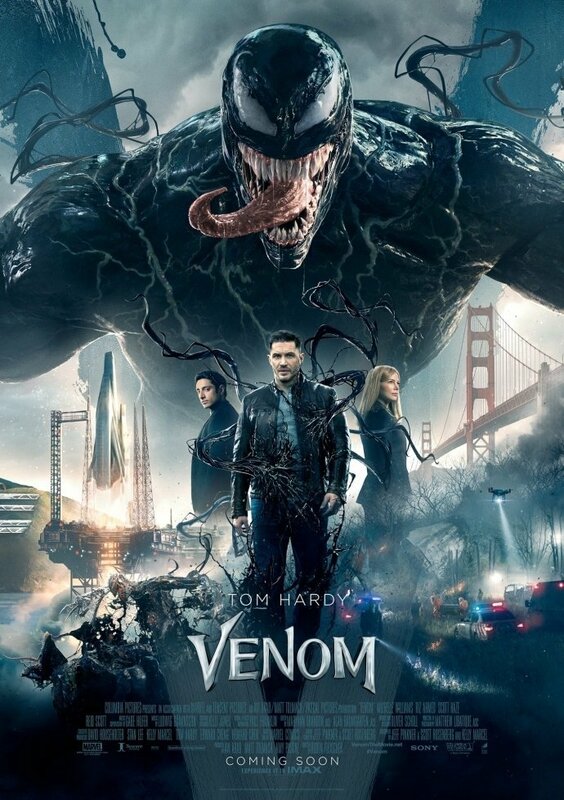 After what seems like a series of disappointing contenders, Tom Hardy’s Eddie Brock comes in before going full symbiote on everyone in the room. On the upside, it seems that he ends up being their top pick. You can check out the promo in the trailer below! Sony currently has plans to give films to other Spidey characters, with Jackpot, Black Cat, Kraven the Hunter and Silver Sable all candidates to get their own movie. Morbius the Living Vampire already has Jared Leto lined up for the title role. The post Venom Auditions To Be a New Mascot in ESPN Promo appeared first on ComingSoon.net.